In the newly published figures for A levels Falmouth School appears as the top non-fee paying school or college in Cornwall for high grades in academic A levels. The category “Achieving AAB or higher in at least 2 facilitating subjects” refers to A levels are ones that are commonly needed for entry to leading universities (DfE definition). This news reflects the hard work of students, staff and of course parents and carers, in supporting Falmouth School students. Added to the superb results in Key Stage 4 where students had the best performance in the county across 8 qualifications (Attainment 8) and were in the top 4 schools for all of the other Government outcome measures, these measures clearly demonstrate how well Falmouth School students are achieving, following on from excellent results in the past few years. The hard work that students must put in to achieve these results with the Government’s new ‘harder’ GCSEs and A levels is immense. “We believe that our focus on high standards is intrinsic to students achieving their potential. 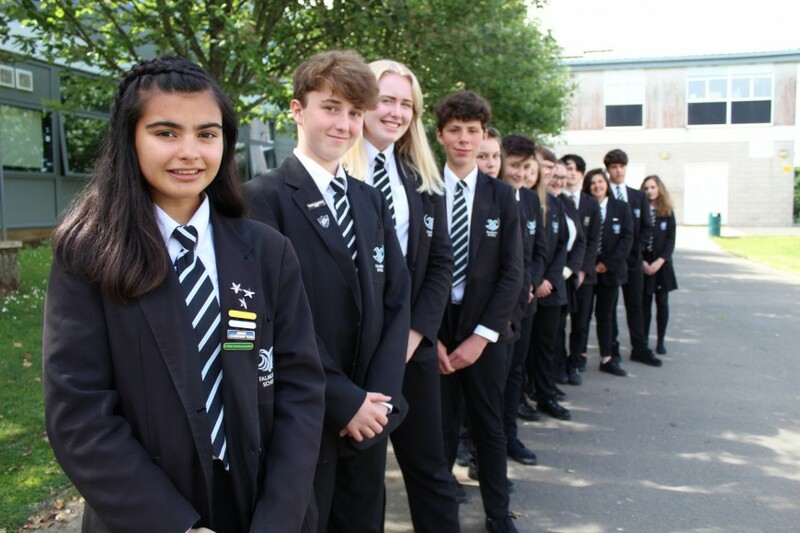 We continue to have high aspirations for our students and we continue to insist on high standards in every area of school life. Our students and families deserve no less than this from us.” stated Mr George, Head of School. The publication of these results comes at a time when many students are considering the choices that are available to them in their education with Falmouth College Open Evening on 31 January for post-16 courses and Falmouth School’s recent Year 8 options evening. Falmouth School is committed to ensuring students leave prepared to compete in a challenging job market or for prestigious university, college and apprenticeship places, against other students from anywhere in the country.